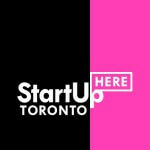 Collision, North America's fastest growing tech conference, is coming to Toronto from May 20th-23rd, 2019. The conference's official night event, Night Summit, has announced its locations for this year. At Night Summit, attendees will take to the streets of Toronto to explore the city and create new connections along the way. From street parties to more intimate networking events, Night Summit has something for everyone. For opening night, Night Summit heads to the city’s Fashion District — King Street West and Brant Street. Older than the city itself, King Street was laid back when Toronto was known as York. Due to its proximity to the harbour, the area became the centre of Toronto’s garment industry, with multi-storey buildings popping up as textile factories and warehouses. Those buildings are still around but they’ve been repurposed to house chic restaurants, clubs, bars, tech offices, and artists’ galleries. Monday is meet and greet night, and the venues have been chosen by the Collision team for their atmosphere — lively, but still able to foster conversation. Things kick off in The Citizen from 8pm, before heading to Early Mercy and Spice Route as the night goes on. Victorian-era architecture, cobblestone streets and no cars — Toronto’s Distillery District is a step back in time. 20 years ago the area was a derelict collection of heritage industrial buildings that were mostly used as backdrops for film productions. Redevelopment in the early 2000s made it into a pedestrian-oriented area that shunned chains and franchises. The result is an area with a creative focus, occupied by boutiques, cafes, galleries, restaurants, and a microbrewery. Following the first full day of Collision talks, Night Summit makes its way down to this secluded little slice of Toronto for a few drinks in these Instagram-friendly surroundings. If the first night of Night Summit was to break the ice, Tuesday is the night to do business. This means a night conducive to cutting deals has been planned. Two days in and you’re ready to blow off steam. 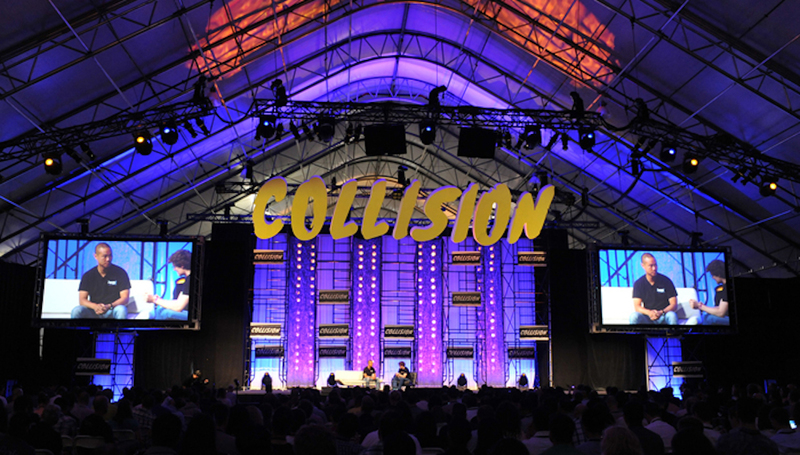 Collision’s biggest party will take place on Wednesday evening at the Esplanade, letting you leave your conference agenda at home for the night. Over the years The Esplanade has been known as a business district, a marketplace and a social hub, and it’s now an exciting combination of all three. Experience the real Toronto at the Collision street party, where our attendees will take over the Goose Island Brewhouse, Bier Markt and Scotland Yard Pub. Originally home to heavy industry (and correctional facilities, yikes), red brick, steel and glass are the primary materials that make up the facades of the buildings in Liberty Village. The area has undergone a startling transformation as industrial warehouses and factories have been converted into offices and open-plan lofts. At street level, you’ll find art galleries, gyms, cafes, and yoga studios. This change has made it a popular area for young professionals looking to live outside of downtown. Today it’s the heart of creative commerce in Canada, a hub for artists, designers, marketing professionals, film producers and writers. Join Night Summit in Liberty Village for last drinks and final farewells from 5.30pm. Sold on Toronto? Grab your ticket to Collision and help make the first Collision in Canada one to remember.